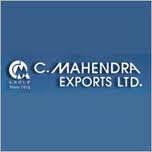 CMAHENDRA (272) - Posted on 20th April. 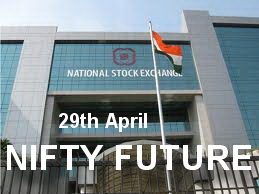 Going to top out 334 (whereas it topped out at 342 on 20th april and correction started that day itself) from there it corrected and yesterday it made a low 269. what next ? Now, On going fall come to an end and take support between 270_260 and expect bounce back.